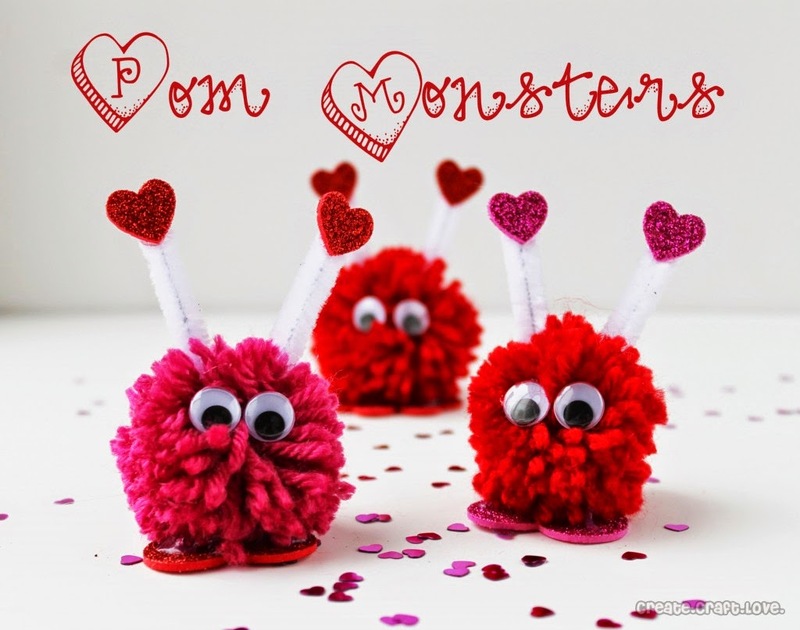 Theres thousands of fantastic ideas for Valentines crafts and activities online but instead of trawling countless websites I’ve decided to put a few links and ideas I have used that work well together in a blog post. This is a very special gift That you can never see. The reason it’s so special is, It’s just for you from me. Whenever you are happy, or even feeling blue. 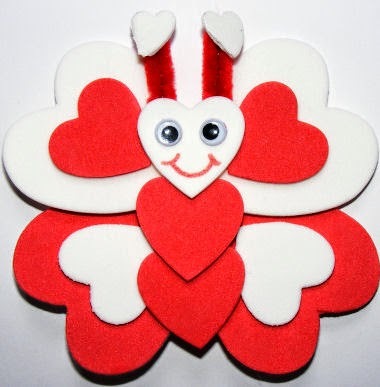 You only have to hold this gift and know I think of you. You never can unwrap it Please leave the ribbon tied. 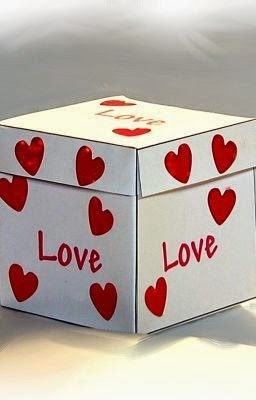 Just hold the box close to your heart, It’s filled with love inside. I made these with my 5th Class during my NQT Year and they went down a treat, the children took great care to make them and the parents were thrilled. 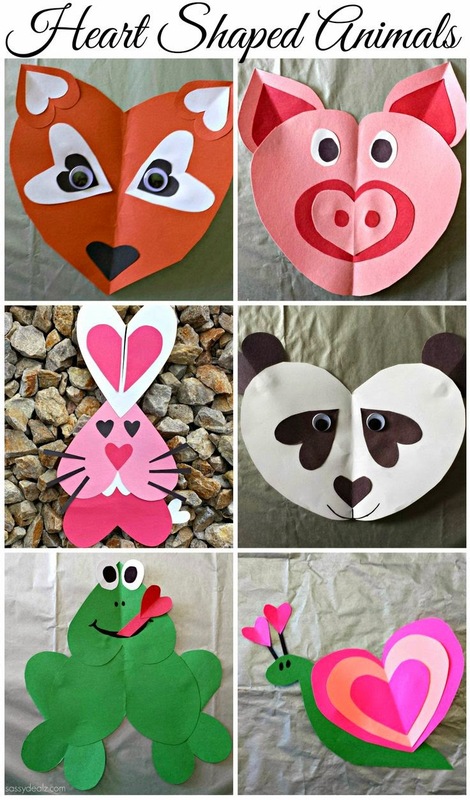 I love the idea of using heart shapes to create different animals. Theres some great ideas here.